Need a respite from a busy office, deadlines and a hectic work schedule? Look no further than the Civic Garden Center located at the intersection of Reading and William Howard Taft Roads in Avondale. An oasis originally named Sooty Acres owned by Cornelius J. Hauck, Senior, who settled in this location in 1942, lies in the middle of urban Cincinnati. He planned eight acres of a horticultural garden and tree sanctuary to eventually become a public park. Mrs. Charles Bosworth and Mrs. Arthur Osmond introduced the concept of a horticultural center to the city in 1942. The Civic Garden Center officially opened in March of that year under the leadership of Peggy Macneale. The original center was located at 1104 Walnut St. An all-volunteer board led the In 1949, Hauck donated two acres to the CGC and the remaining six to Cincinnati Parks in 1957. The center moved its main administrative building to the current site in 1951. CGC is the second oldest non-profit civic garden center in Ohio, according to the organization’s website. “Greenery costs so little in proportion to the magnificent rewards that will have ever-growing values to those who follow us,” Hauck added. One volunteer, Chuck Schramm, now 80, has dedicated his life to horticulture. Beginning his career as a horticulturalist with Cincinnati Parks in 1963, he became active on the CGC’s Grounds Committee and eventually served on its board. 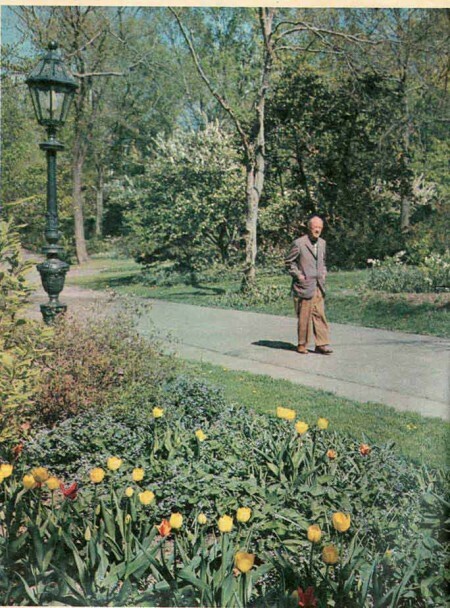 Schramm rose in the Parks’ ranks to supervise all the horticulturalists (1965 – 1996). “He is like the energizer bunny,” Ciotti said. Schramm chaired the City Gardens Committee from 1989 – 2013. He also became involved with the Cincinnati Flower Show, serving as chair of the Horticultural Committee for 21 years. “After a while, you get tired of it,” Schramm said. Now a volunteer, he works where he is needed, which is often the plant sale. “It’s hard to say no to Vickie,” Schramm said. At the Civic Garden Center, Schramm said he became familiar with a lot of the women volunteers. “The people were all down to earth,” he said. “If you lose a member, it’s like a family.” He also has a home garden where he grows day lilies, hostas and hellebores. Although Ciotti’s background is in social services and nonprofit management, she wanted to do something different. 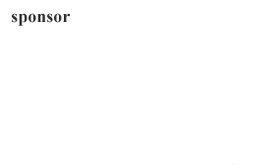 When the executive director position became available, two of her friends mentioned it. A resident of Madisonville, she took a chance, interviewed and was accepted. The budget of $650,000 must be raised every year, according to Ciotti, and is always a challenge. Ciotti also deals with the challenge of getting the word out about the center, in addition to fundraising which every nonprofit faces. She said while it is the only area nonprofit focused solely on gardening, many people don’t know about the breadth of the center’s services. The grounds so carefully tended by Hauck were split into two areas: one owned by Cincinnati Parks and one owned by the Civic Garden Center. Yet, the volunteers and employees work hand-in-hand to accomplish their goals. 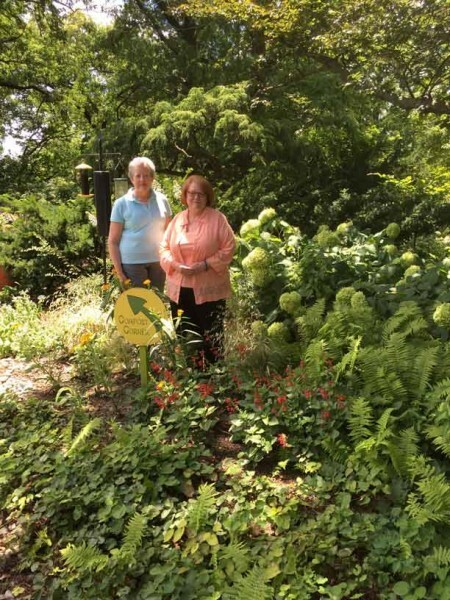 In addition, many local garden clubs and plant societies take advantage of the services the center offers including classes about edible landscaping, beekeeping and native plants. Walk along the trails at the Civic Garden Center and you will find the Hauck Botanic Garden, the Peggy Macneale Memorial Daffodil Garden, the Pat Kipp Memorial Shade Garden, as well as places for butterflies, herbs and wildflowers. 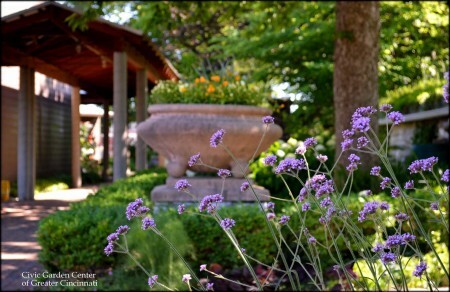 A Serenity Garden provides a quiet bench surrounded by Japanese maples, hydrangeas and hostas. All ages from children to seniors enjoy the entire garden’s relaxing environment. There’s a children’s garden as well as a vegetable garden. Created five years ago, the Hauck Legacy Trail is a pathway around a variety of specimens, including an upright English oak tree, Dawn redwood, bottlebrush buckeye colony and weeping Alaska cedar. What many people don’t know is that there is a library at the center with 2,500 volumes. It is one of the three largest horticultural lending libraries in the state. Hugh Hoffman endowed the library. Another innovation is the Green Learning Station, begun in 2010 and finished in 2016. Located adjacent to the Center, its motto is “Where sustainability takes root.” The station is a place for people to get outside, play around with science and sustainabililty concepts. How to improve form and function of one’s property is by keeping rain where it falls, gardening anywhere and Transforming trash into compost. The station has permeable pavers, a rain tank, solar tubes, a rain garden and green roof trays, among other items. Visitors can explore strategies for greening buildings and landscapes. Not only are there trails, but also people can attend classes which range from ‘Abundant Tomatoes Taste Test’ to ensuring a successful tree planting event. The latter is co-sponsored with Make a Difference Team from Taking Root, a campaign for reforestation. 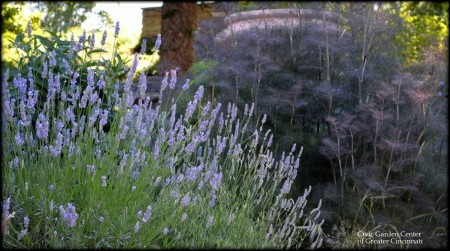 Floral arranging, seed starting, organic gardening, among others, are led by volunteer gardeners. Outreach programs provide an important component of the center’s offerings. There is a Compost Kids field trip for children K – 6 and a green learning station field trip for ages 7 – 12. 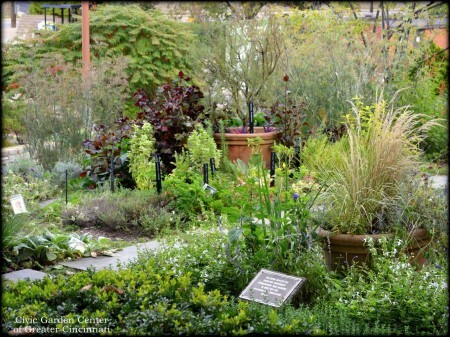 Every year, the center offers a community gardens tour for $35.00. On July 19, attendees visited three gardens: Over-the- Rhine People’s Garden, Westwood Community Garden and Dater Montessori Garden. Neighborhood gardens have grown to fifty since their inception by Margie Rauh, executive director, in 1981. While they center in the urban core, they exist as far away as Northern Kentucky and A Christmas Fraser fir tree sale attracts buyers as early as September when they can order a tree ranging from $35 to $150. Delivery is now available at $25. A number of repeat customers return every year. Many Cincinnatians attend the annual plant sale held the first weekend in May. Begun in 1960, it is the largest fundraising event, and a long-standing tradition. A preview party on Friday night before In 2017, the center will celebrate its 75 th anniversary. Ciotti hopes to have a history of the center published as well as to reconnect people with the organization. For more information, visit www.civicgardencenter.org. Located at 2715 Reading Road, the center’s hours are 9:00 a.m. to 5:00 p.m. Monday – Friday and 9:00 a.m. to 4:00 p.m. Saturday. Phone number is (513) 221-0981. Another website to visit is www.greenlearningstation.org. Photos by Laura A. Hobson and Jennifer Koester Smith.